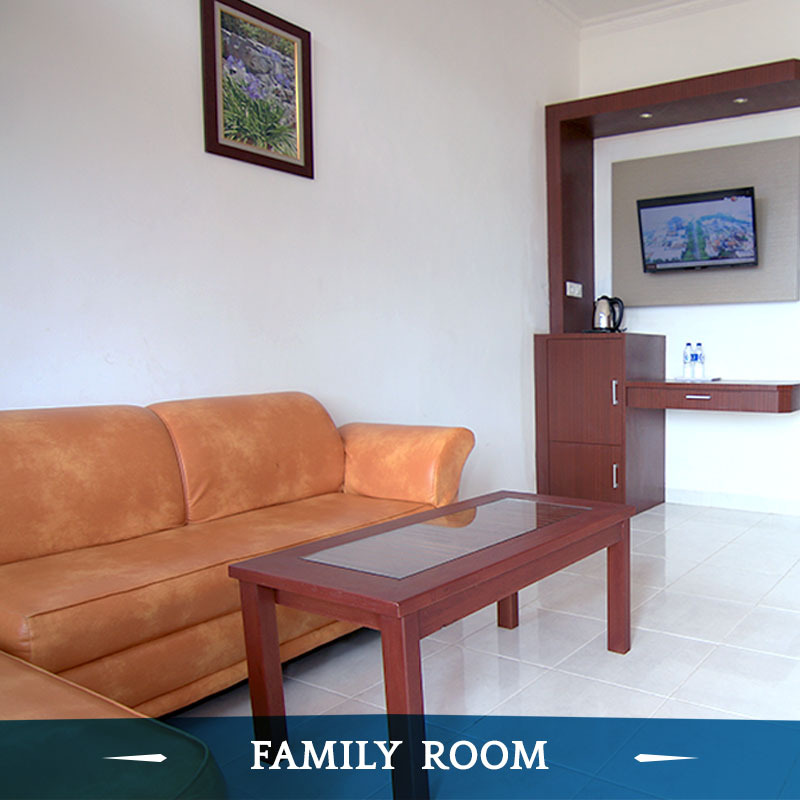 Our Family Room is exclusively designed to be occupied by the family who want a home-like atmosphere. 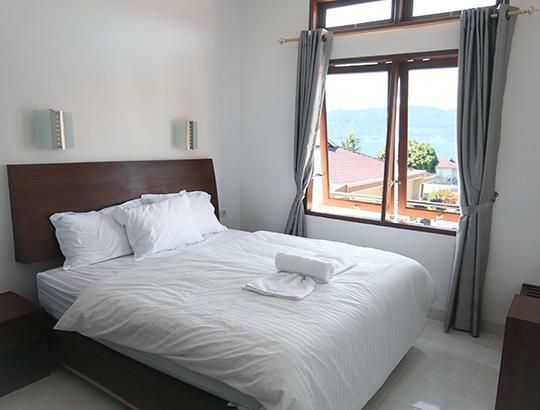 Located on the upper floor, our Family Room offers the breathtaking panoramic of Lake Toba and the hills. Powered by artQuake Creative, 2016, All Rights Reserved.